Since our launch in the Fall of 2008, Autism Spectrum News has been providing a trusted source of science-based autism information, education, and quality resources in the community. All of the information, education, resources, events, etc. that you will find here are proven-effect best-practices and based in science. Autism Spectrum News provides content that will guide parents and service providers in the right direction from the very beginning, while taking efforts to avoid the promotion of unsafe and unproven interventions and treatment methods. 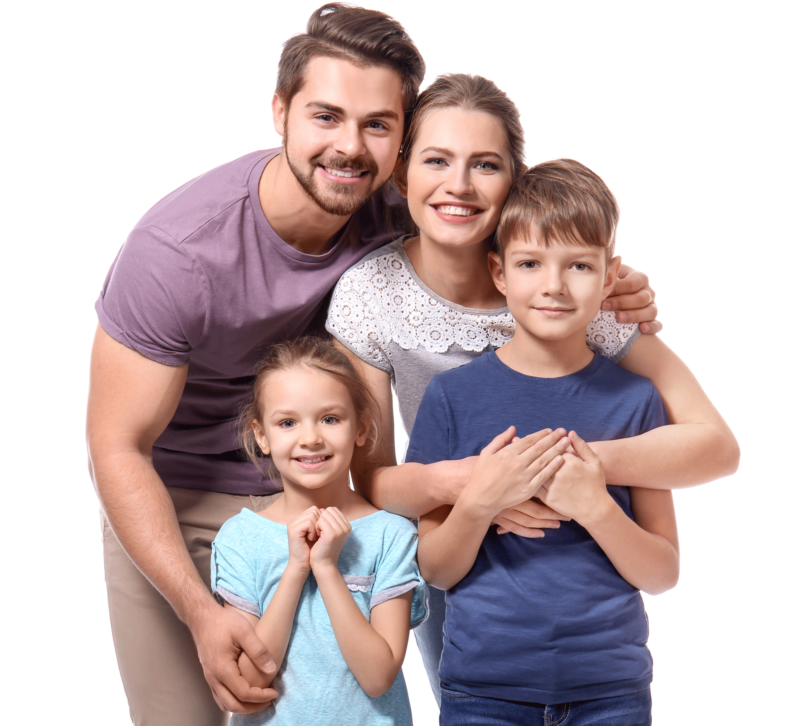 Mental Health News Education, Inc. (MHNE), founded in 1999, is the publisher of two award-winning print publications: Behavioral Health News and Autism Spectrum News. Both quarterly publications provide essential science-based information, education, advocacy, and a roadmap to community resources for individuals and families coping with mental illness, autism spectrum disorders, and substance use disorder issues. MHNE provides hope through education and supports the good works of the many provider agencies across the US that are saving lives every day. MHNE provides a forum for ideas and a unified voice which brings the pressing concerns and vital issues affecting the mental health, autism and substance use disorder community to the attention of legislators and decision makers who impact mental health policy and services. MHNE serves to unite and improve our evolving systems of care and works to address the harmful effects of the stigma which surrounds mental illness, autism and substance use disorders in the community. Surviving an extreme hardship in a person’s life can often provide them with a unique perspective on the difficulties they have had to endure. It can also ultimately make them stronger and lead them down a path to helping others. 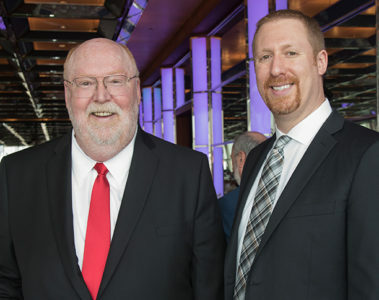 That is the story behind Ira and David Minot, the father and son team who publish Autism Spectrum News and Behavioral Health News. Ira Minot, who founded Mental Health News in 1999 (now Behavioral Health News), is a survivor of mental illness that began in his mid-30s. His 10-year life and death battle with depression left him homeless, destitute and having to begin his life all over again. His son David grew up in the shadow of his father’s illness and witnessed firsthand how an illness and the stigma attached to it can bring even the strongest person to his knees. Following his ten-year ordeal, Ira finally received the treatment that broke the chains of his depression. Out of the ashes of his illness, and with the support of many dedicated leaders of the mental health community, he created a small local newsletter dedicated to providing hope through education for people with mental illness and their families. Today, Behavioral Health News is the nation’s leading provider of evidence-based community mental health education. Inspired by his father’s vision and with his own understanding of the importance of providing community education, David joined his father in 2007 to help launch and is now the publisher of Autism Spectrum News. With help from some of the nation’s leading minds in the field of autism and leaders of many of the northeast’s leading autism organizations, Autism Spectrum News premiered in the fall of 2008 and quickly set a new standard for science and evidence-based community education. Autism Spectrum News provides readers with a trusted source of strictly science and evidence-based educational articles and has a firm policy of only accepting advertising from organizations that meet the publication’s strict science based criteria. Autism Spectrum News has become a “must read” and a vital resource for families with children on the spectrum as well as for the treatment professionals and service providers that care for them. 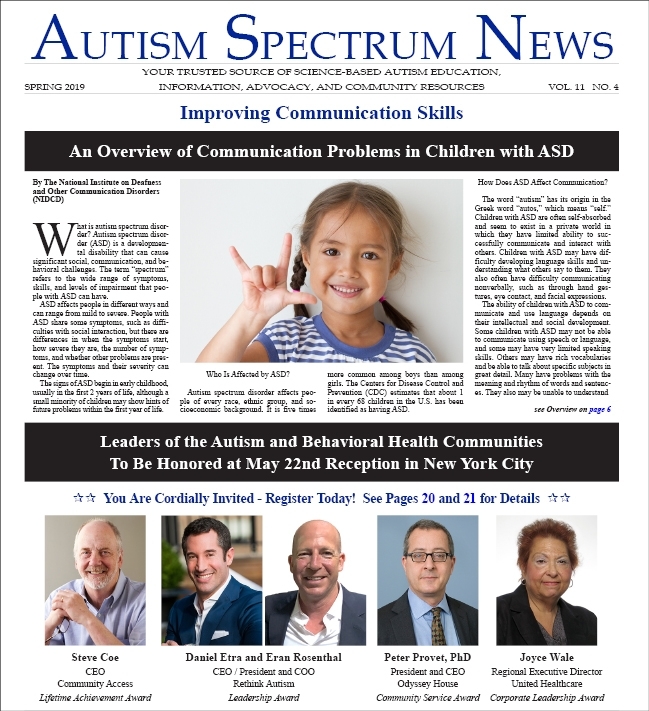 Both Autism Spectrum News and Behavioral Health News are print and online quarterly newspapers that reach over 160,000 consumers, families, treatment professionals, service providers, educators, and decision makers across the country. The nonprofit organization, Mental Health News Education, Inc., which is behind the award-winning publications, provides thousands of free copies of each issue to the community. In addition, the publications each have websites where current and back issues are posted for free reading: Autism Spectrum News and Behavioral Health News. Mental Health News Education (MHNE), publisher of Autism Spectrum News and Behavioral Health News, is a 501(c)(3) non-profit organization that provides a trusted source of education, information and community resources on mental illness, addiction and substance use disorders, and autism spectrum disorders to consumers, families, and the professional community. The Autism Spectrum News Editorial Board is made up of esteemed autism professionals and self-advocates who have devoted their lives to improving the autism community. 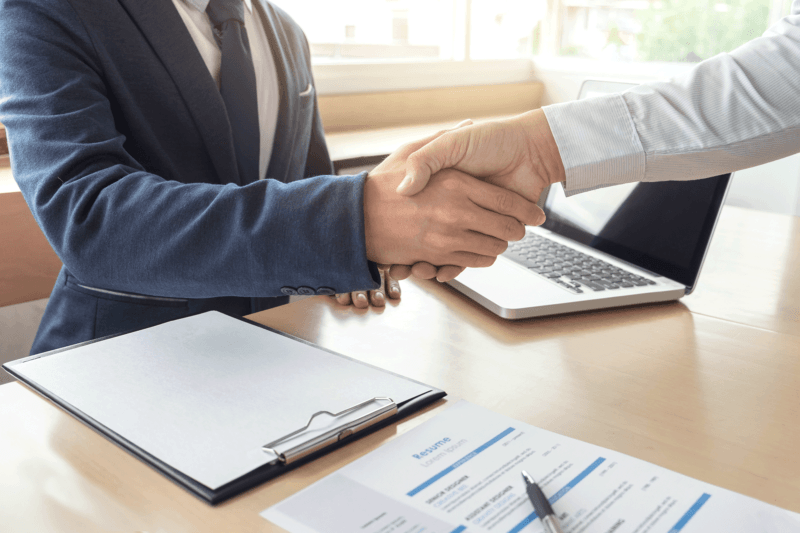 All published content, including paid advertising, must be approved by the Editorial Board to be evidence-based, trusted information and education that is based in science.